A few months ago, we worked with Jessica Lauren to create a range of branding that took her business to a new level. 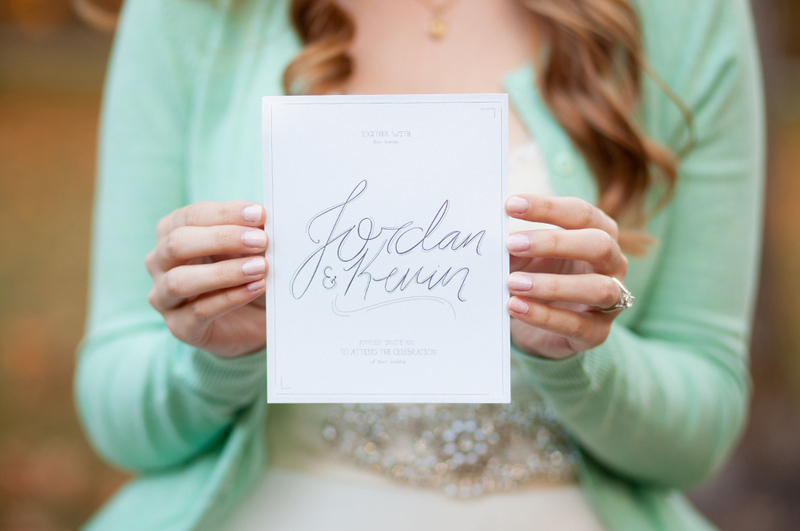 We were also glad to help her out by designing these stunning hand-drawn invitations, in a styled wedding shoot featuring models Kevin and Jordan Mason. One of the best things about designing wedding invitations, is the fact that we’re able to work directly with the bride and groom to create an invitation that matches their style and wedding aesthetics. These designs for Jordan and Kevin worked perfectly. 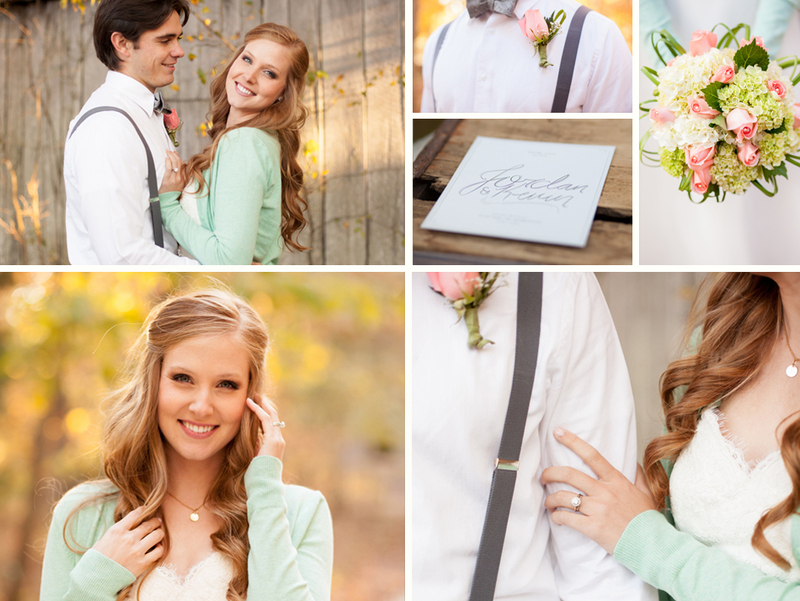 Check out the other companies who sponsored products for this styled shoot!